Nicole Ledvina is in her fifth year as vice president of human resources with the Green Bay Packers. Promoted to her new position on Jan. 21, 2014, Ledvina has been with the organization since 2003, most recently serving as the director of human resources. In addition to overseeing all human-resource matters for the organization, the 43-year-old Ledvina leads strategic planning and staff-development efforts. Professionally, she is a member of the Society for Human Resources Management (SHRM), through which she has a certification as a Professional in Human Resources (PHR), and The Management Association. Prior to joining the Packers, the Two Rivers, Wis., native held positions in human resources with Hoida Lumber in De Pere, Wis., and the city of Green Bay/Brown County joint HR department.  She graduated from the University of Wisconsin Oshkosh in 1998 with a degree in human resources. Ledvina was born March 8, 1975. Her family includes her husband, Ed, son, Brady, 9, and daughter, Karly, 6. The family resides in Mishicot, Wis.